Known as the “Writers Festival” since its inception in 1993, Austin Film Festival recognizes the importance of narrative at the core of filmmaking. Without a good story, movies might just be sound and fury. 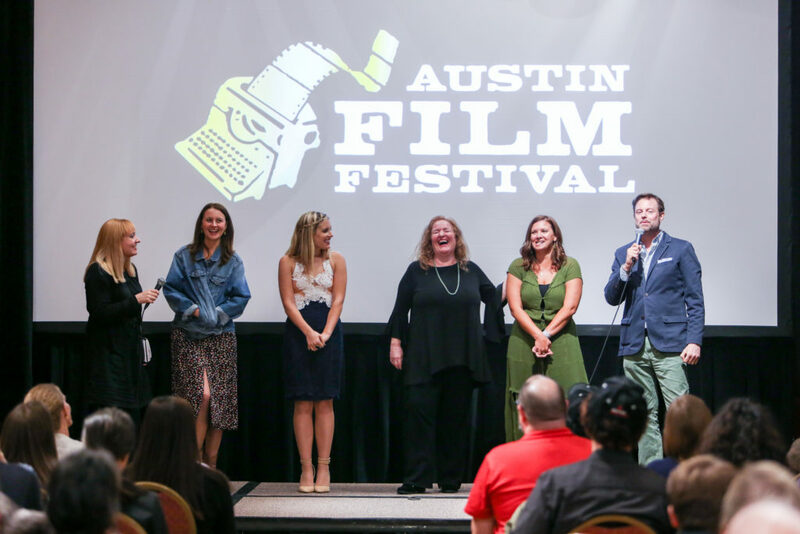 By celebrating the work of storytellers; those committed to crafting intricate worlds, fully-formed characters, and diverse perspectives, AFF bolsters its reputation as a champion for the creator. 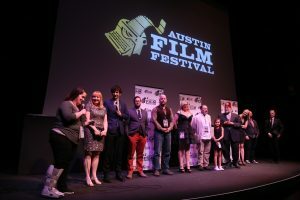 Moviemaker Magazine once again named AFF one of the 50 Film Festivals Worth the Entry Fee, and named Austin one of the best cities to live and work as a Moviemaker. Films must be feature-length narratives, 41 minutes or longer. Films must be short narratives of 40 minutes or less. 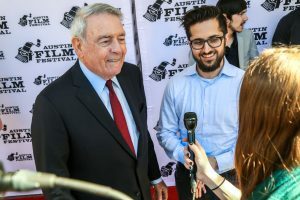 Films must be Austin Premieres. 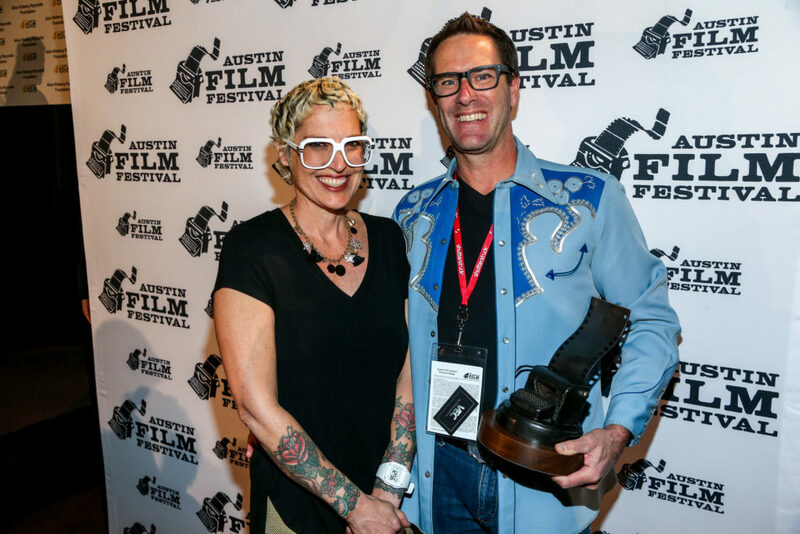 We highly prefer the short to be at least a Texas Premiere. Films must be Austin Premieres. We highly prefer the short be at least a Texas Premiere. The film’s writer or director must have been enrolled in an accredited college or university during production in order to qualify for this category. Entrants must provide proof of enrollment from accredited university or college in the form of an official transcript or signed letter from faculty on official letterhead. 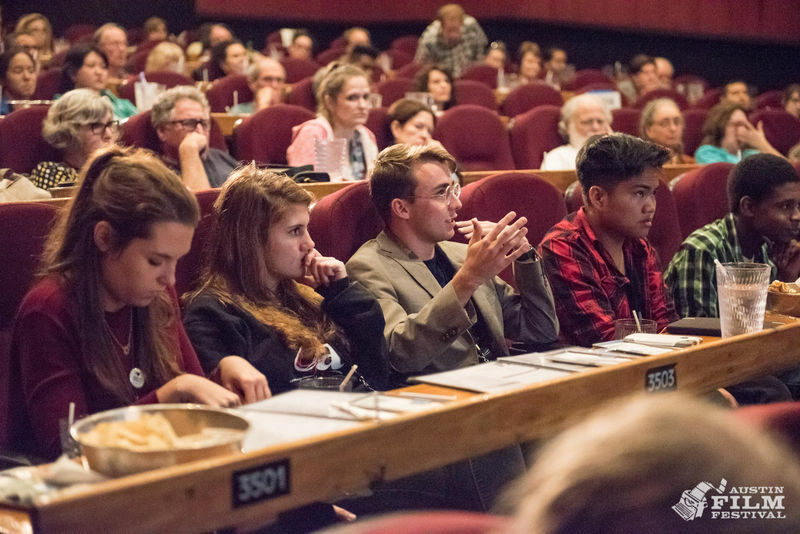 Students can send proof of enrollment to programming@austinfilmfestival.com. Films must be animated short narratives of 40 minutes or less. 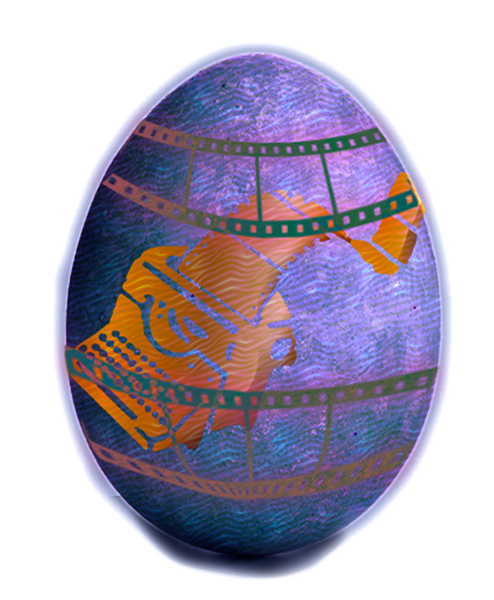 Please note: Animated films over 40 minutes should be entered in the Narrative Feature category. Open to any form of animation. Animated Shorts must be narrative works only, no experimental pieces. Films should document a solid narrative structure and relay a fully-formed and impactful story. Films must be documentaries, 41 minutes or longer. Films must be short documentaries, 40 minutes or less. Must be stories that are easily identified as belonging to the horror, thriller and embody dark themes, unconventional subject matter, or suspenseful sensibilities. Films must be feature-length narratives, 60 minutes or longer. Must be original narrative films that encompass all forms of the comedy genre, where the only thing that outweighs the humor is the story. Texas Premieres strongly preferred, though World/North American/US Premieres are ideal. 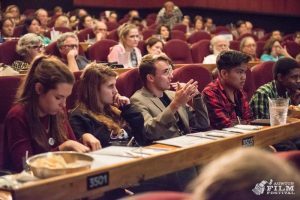 Please Note: Austin Film Festival does not waive entry fees. AFF believes waiving entry fees hurts the integrity of the competition. The same rules and entry fees should apply to all applicants so no one film is favored over another. In a similar respect, AFF does not invite films to be in competition. 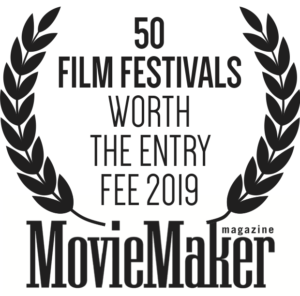 Only films that are submitted will be considered for competition. At AFF, when you win, you really win. Not only is there a cash prize and our unmistakable typewriter statuette—five pounds of awesome you can carry around—but you win alongside legendary figures as part of our annual Awards Luncheon. 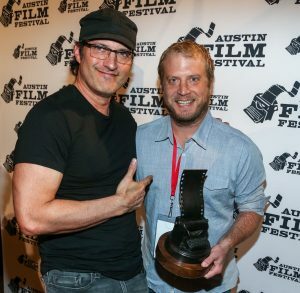 Last year, our winning filmmakers received their awards next to Roger Corman, Tony Gilroy, and Larry Wilmore. It simply doesn’t get better than that. But wait, there’s more! Keep in mind that the Jury Award winners of our Narrative, Documentary, and Animated Short categories officially qualify for an Academy Award®. Big things happen when you win our bronze typewriter, but you can’t win if you never enter. 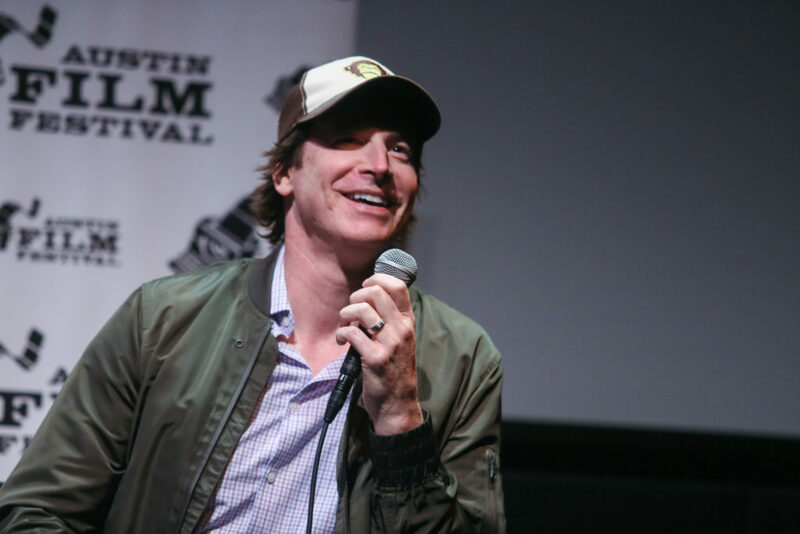 Each year, numerous films and filmmakers screened at Austin Film Festival have gone on to find tremendous success. 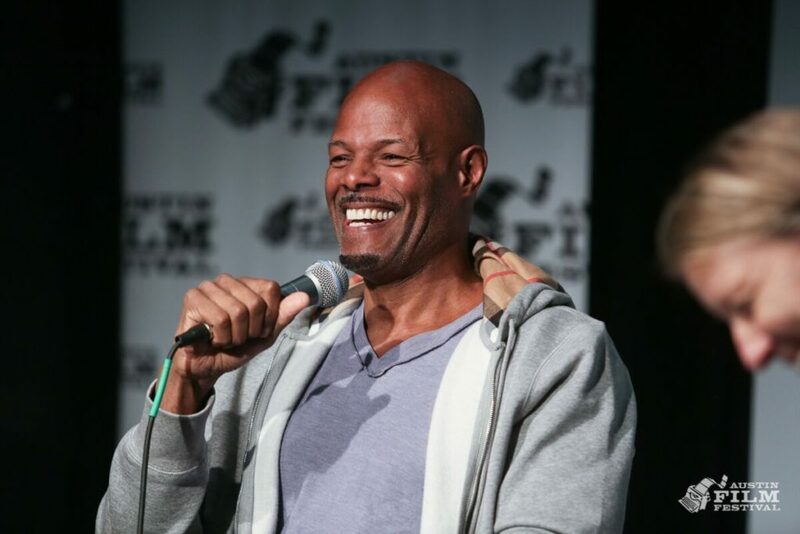 Not only do films gain recognition after playing AFF, but our filmmakers are able to find exciting careers post-fest. In 2000, Jason Reitman won the Jury Award for his short film In God We Trust and later won AFF Audience Awards for Juno (2007) and Up in the Air (2009). In 2003 and 2005, Cary Fukunaga received AFF awards for his student short films, and has since gone on to direct the first season of the HBO drama True Detective as well as the critically acclaimed Netflix feature Beasts of No Nation.Writer/Director Jeff Nichols won the Narrative Feature Award for his debut feature, Shotgun Stories, in 2007. 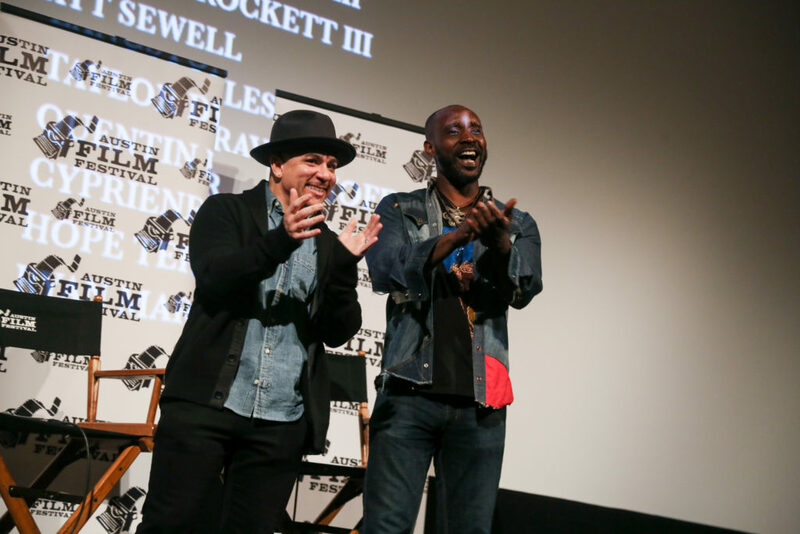 His last three features debuted at Sundance and Cannes. 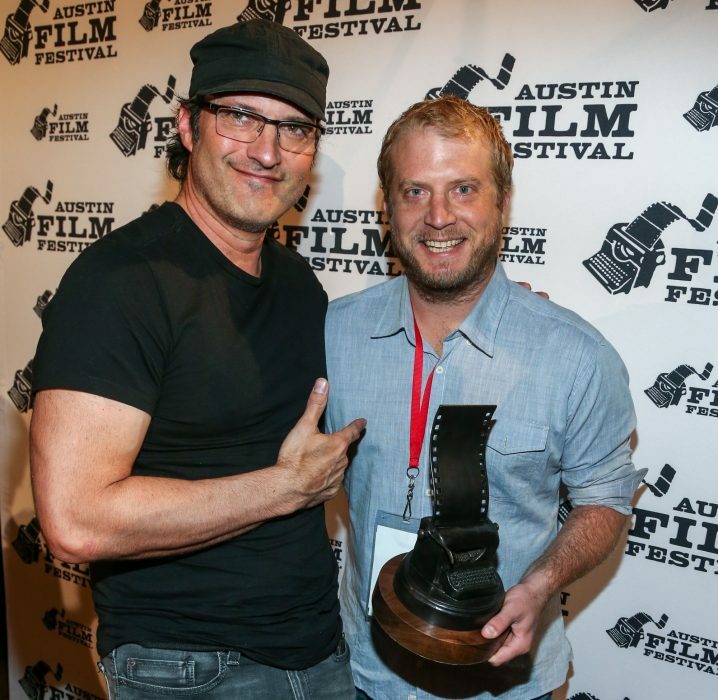 Chase Palmer kickstarted his career at AFF with his short film Shock and Awe. He has since co-written the hit 2017 horror film It, based on Stephen King’s novel. 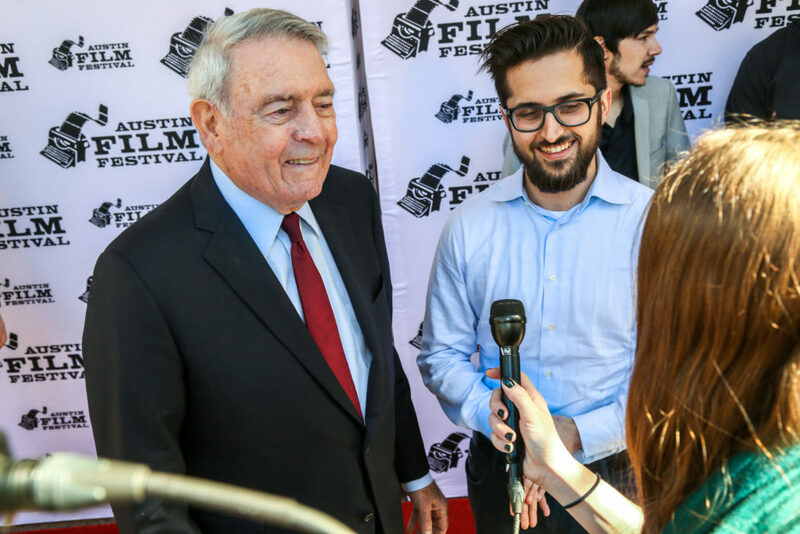 For more information, please feel free to contact us at 512-478-4795 or email programming@austinfilmfestival.com.